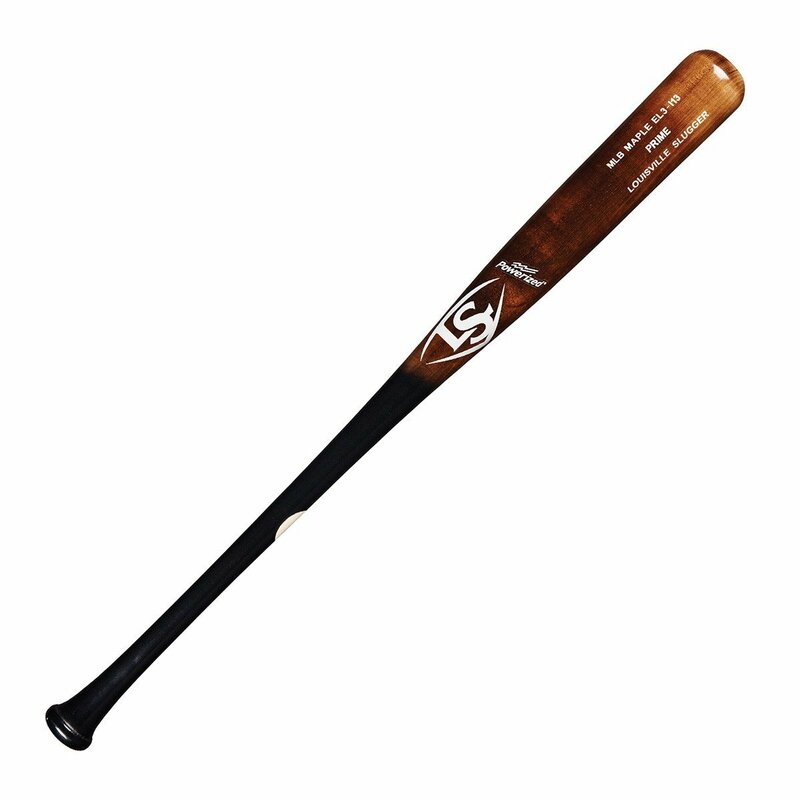 Louisville Slugger's most popular big-barrel bat is the I13 which, in this variation, is finished with a deep-flame on the barrel and a high-gloss black on the handle. 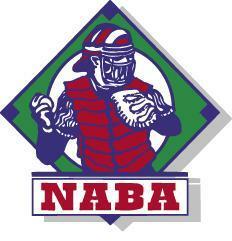 This model has a thick transition from barrel to handle, maximizing mass through the hitting zone. All MLB PRIME bats - made exclusively with the MLB grade wood, a standard met by only 3% of our wood - now feature EXOARMOR, a revolutionary finish that is twice the hardness of a regular bat.